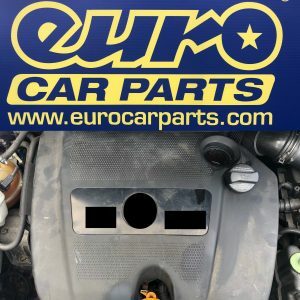 Home/car news/EURO CAR PARTS EASTER SALE STARTS NOW. I do use affiliate links. If you purchase an item, via a link on the blog, I will receive a small percentage from the sale. Get up to 50% off and a Free Screen Wash with Click and Collect orders over £40.00. To get up to 50% off of brakes click the picture below. To get up to 45% off of filters click the picture below. Get up to 40% off of suspension click the picture below. Get up to 45% off of engine oils click the picture below. Sale on from the 16th of April to the 23rd of April 2019.